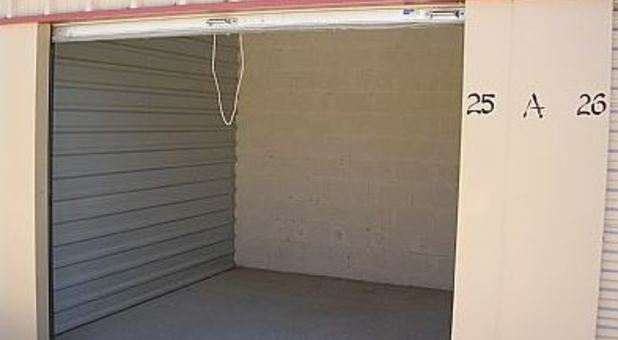 At West Thunderbird Mini Storage, we keep your valuables safe and secure without the hassle of limiting access hours. 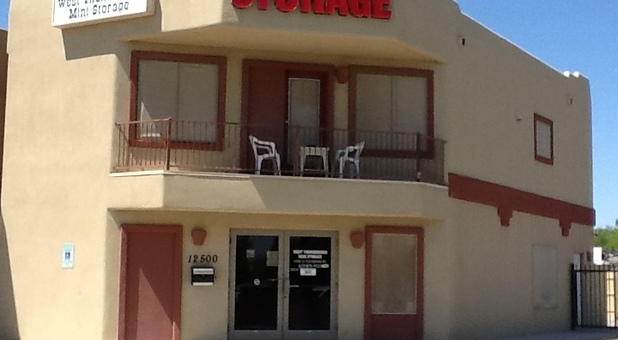 Located in El Mirage, Arizona, we are the local leaders and best choice in premier storage, all at affordable prices! We offer various sizes of units to fit your belongings and we’ll even accommodate companies who have unusual schedules by setting special access hours to the facility. Our service area includes nearby communities like Phoenix, Sun City, Sun City West, Surprise, Youngtown, Glendale, Peoria, Sun City Grand, Avondale, and Goodyear. You will see the difference when you visit our property. 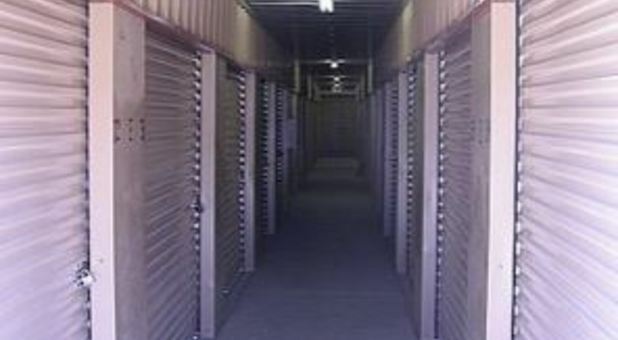 Our storage units are clean and ideal for your household and commercial storage needs. 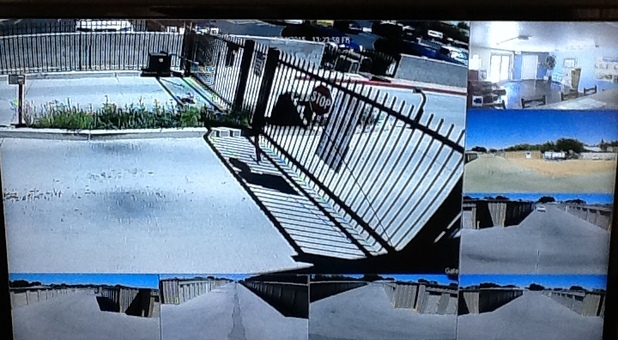 We protect your belongings with video surveillance cameras and 24-hour onsite supervision. 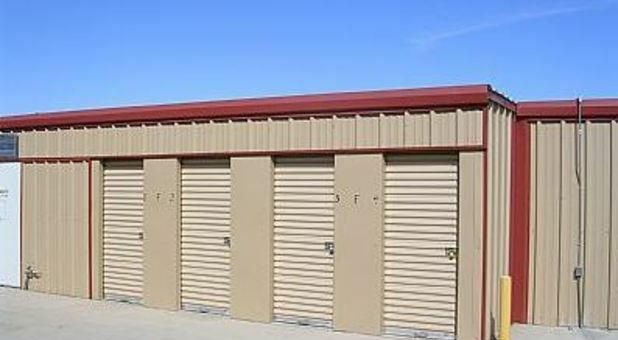 Regardless of your type of need, the team at West Thunderbird Mini Storage can provide the storage solutions that fit your circumstance. 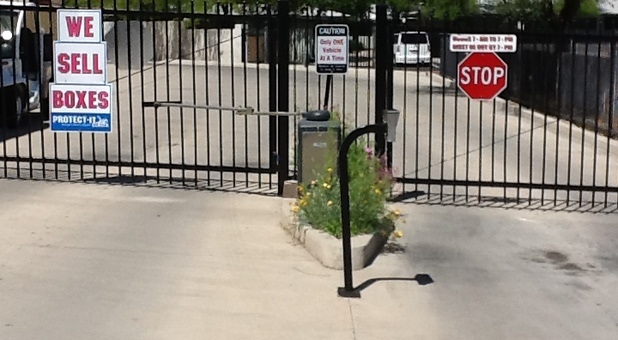 From professional, 24-hour management to single level units and coded access gates, we provide it all. As if all these features weren’t enough, we also provide trailer parking, month-to-month rental agreements, no transfer fees, and packing supplies for sale in our office. Call today to schedule a walk-through of our facility and to take advantage of our latest specials. Our office is open Monday through Saturday, providing a large window of time for you to make your appointment. We’re located near the Maricopa County Clinic, Domino’s, and Walmart, so you’ll have no trouble at all finding our property on W Thunderbird Road. 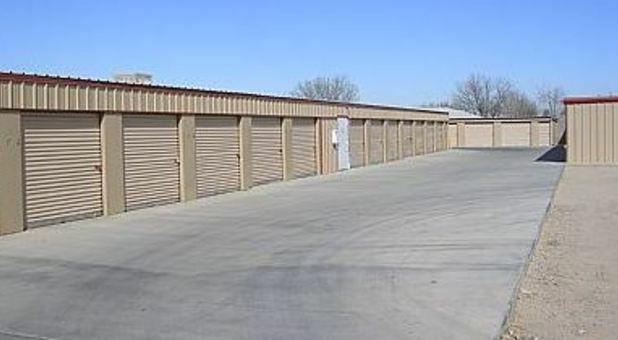 Contact us today to reserve your storage unit and start taking advantage of our many features! cannot pay my bill online. I tried setting up the acct in internet explorer and when I hit the set up acct after entering all the info I get a message that says please correct the following : that's it nothing would you email me back and tell me how I can set this up...thanks.